Come and join us at Loki GWA for one of our most popular events, our cheese and wine tasting. 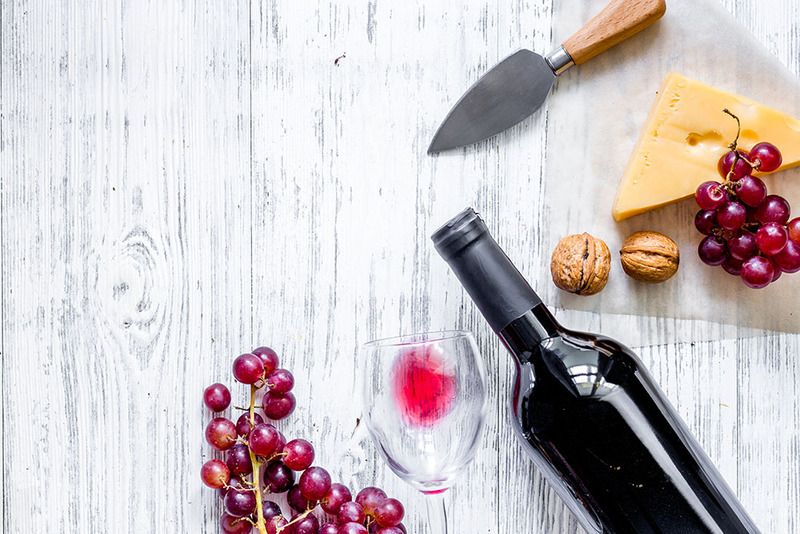 Numerous cheese and wine combinations are known to make classic combinations, from the traditional Christmas staple of Port and Stilton to Manchego and mature Rioja. We will take you through these fantastic combinations and show why cheese and wines are the perfect match. As always you can expect a smattering of alternative ‘Loki-esque’ combinations as well as one or two classic cheese and wine combos to boot. 6 different wines will be tasted against 6 different artisan cheeses. A large number of people have asked us to put on a cheese and wine tasting, so we anticipate this tasting will sell out pretty quickly.